As soon as you arrive at Palazzo Margherita you will immediately feel at home and will be given careful and discreet service to satisfy your needs in the best way possible. For information or any need, you can contact the reception of Palazzo Margherita from Monday to Saturday from 9.00 to 12.00 and from 13.00 to 18.00 or call +39 089.812.046. 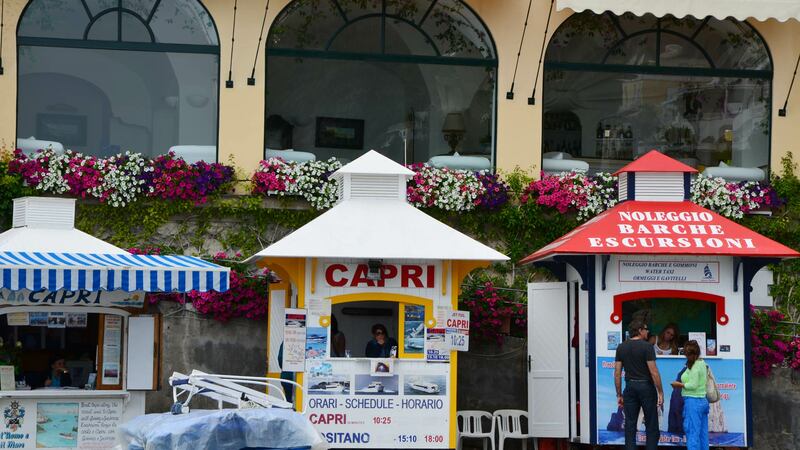 Boat Tours – Discover with us all the beauty of the Amalfi Coast! 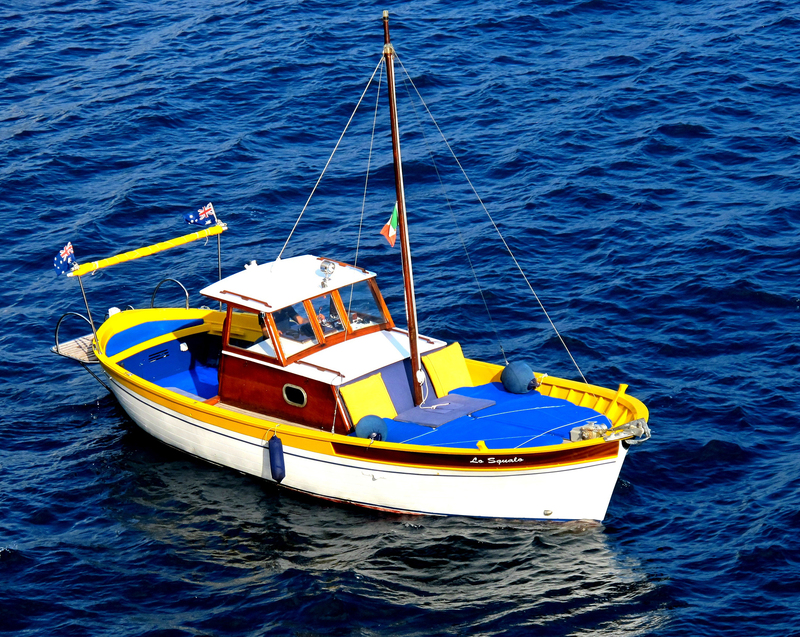 Come on board “Lo Squalo”: a 10-metre-long traditional Sorrento gozzo. Relax in the sun and enjoy the magical atmosphere of a view that is unique the world over. 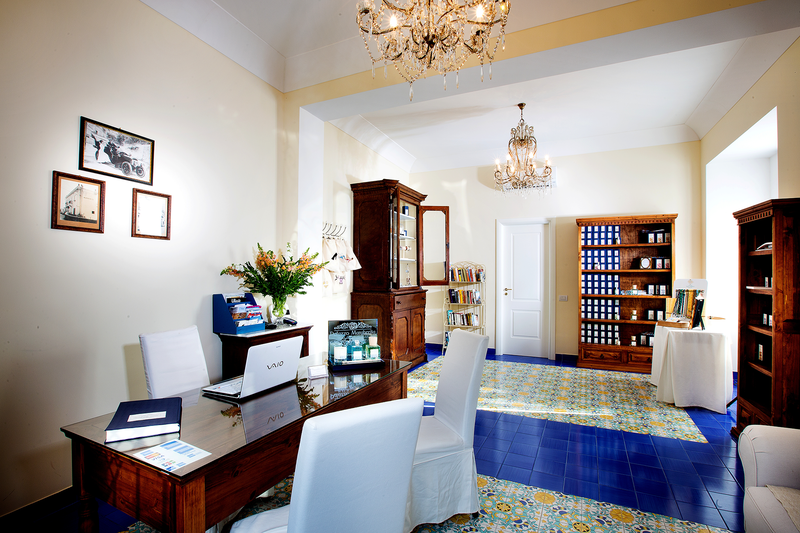 We are pleased to offer you an experience that will make your stay on the Amalfi Coast unforgettable. 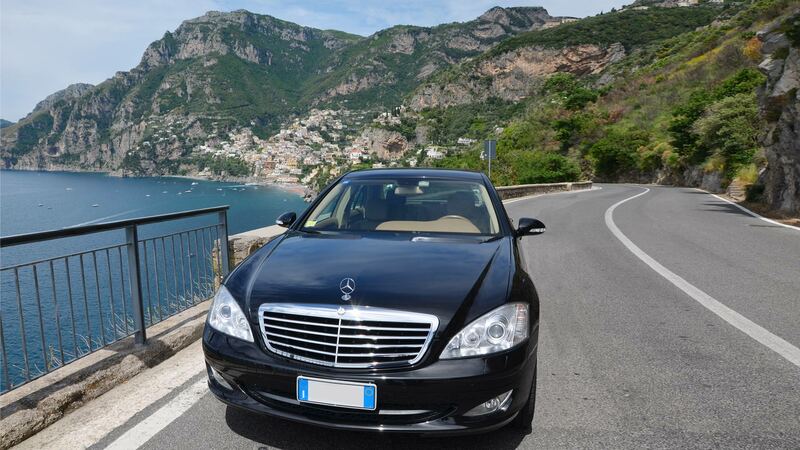 Private Transfer – On your arrival at the airport or railway station you can have a private car with driver to take you to Palazzo Margherita. To use this service, please do not hesitate to enquire when you make your booking. Parking– We advise you to enquire about the availability of a parking space and book when you make your booking for Palazzo Margherita. Free Wi-Fi – During your stay you can use the Wi-Fi internet free of charge, coverage in every part of Palazzo Margherita. Satellite TV– present in each apartment.